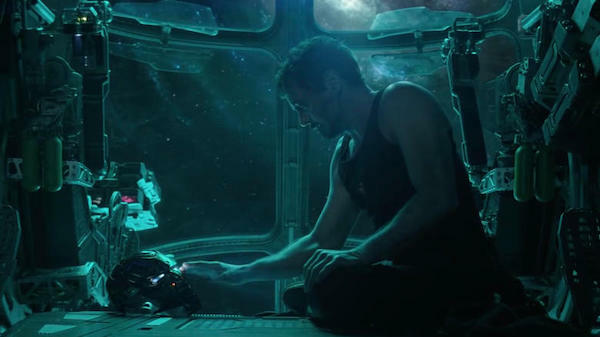 Fans of the MCU finally unearthed what they thought had been the first official synopsis for Avengers: Endgame on one of Disney’s websites, but the caption has since been taken down, leaving audiences with more questions than answers. Disney Australia presented what seemed to be the first official plot clue for Endgame aside from the film’s trailers. The same synopsis appeared on the Rotten Tomatoes page for the upcoming movie. Alas, Disney has confirmed with Screen Rant that the synopsis is not official. There is a possibility, though, that the blurb is real but was released prematurely by mistake. Should the synopsis be genuine, however, it could explain why Spider-Man: Far From Home takes place after Infinity War and Endgame, despite Tom Holland’s ‘Spider-Man’ disintegrating into ashes in Infinity War.